Japanese motorcycles manufacturer Yamaha is all set to unveil the next generation of its popular FZ naked motorcycle on January 21st, 2019. Yamaha Motor India had earlier confirmed the launch of a new motorcycle on 21st January, 2019. 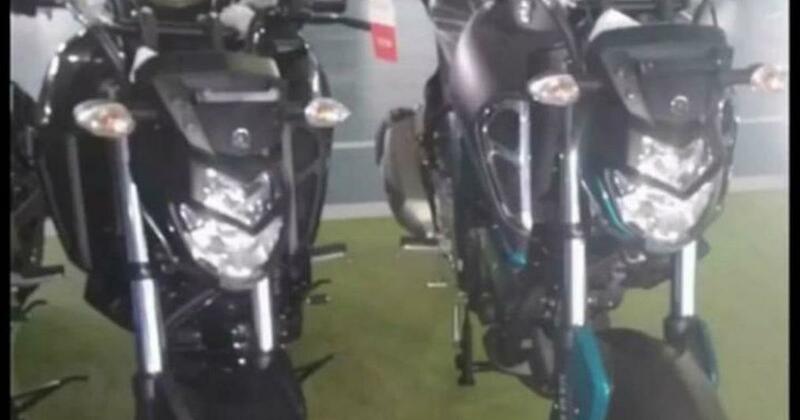 Now spyshots of what seems to be apparently the 2019 version of Yamaha’s FZ-S has been spotted and reported by several publications. While it was rumoured that the Japanese manufacturer could launch commuter version of MT-15 based on R15 V3.0. 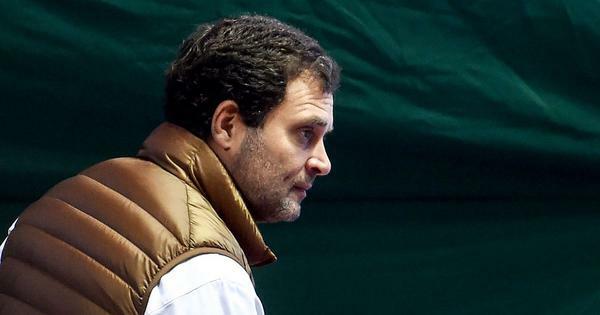 However only the launch will confirm which motorcycle launches in India on 21st. 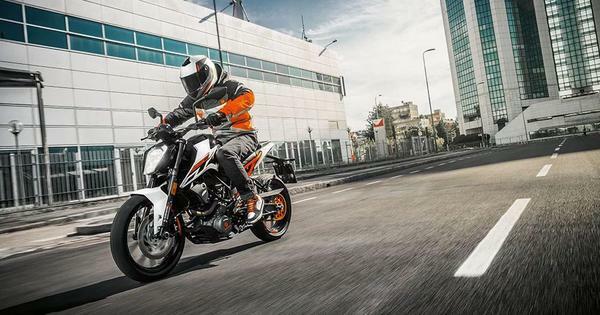 The new-generation FZ-S now in these photos can be seen in completely disguised avatar and it could be noticed that the new motorcycle gets a new fuel tank, new panels and a new headlamp, most probably an LED unit as well. All well too similar to the bigger motorcycle FZ25. The other distinguishing bit that we could figure was the air-vent like structure towards the front of the fuel tank. What’s more is that the seat on the new FZ will be a single-piece unit as opposed to the step-seat unit on the FZ V2.0. No other details are available as of now but largely everyone would also like the new FZ to get a bump in power and torque output. Other visual changes include newly designed alloy wheels, refreshed look for the rear section along with the new grab-rails and the exhaust. It is expected that Yamaha will offer ABS right from the launch, at least a single-channel ABS on the new-generation FZ-S. Keeping that in mind, the prices of the new-generation FZ will likely be increased by ₹ 10,000 to ₹ 15,000 considering Yamaha offers ABS as standard fitment.